What breaks a mother-daughter relationship? What strains a mother-daughter relationship? In a lyric essay titled “Amma Is In Town”, Aarthi Murali explores this through a narrative surrounding matters of love, marriage, and sexuality. BENGALURU: What strains a mother-daughter relationship? 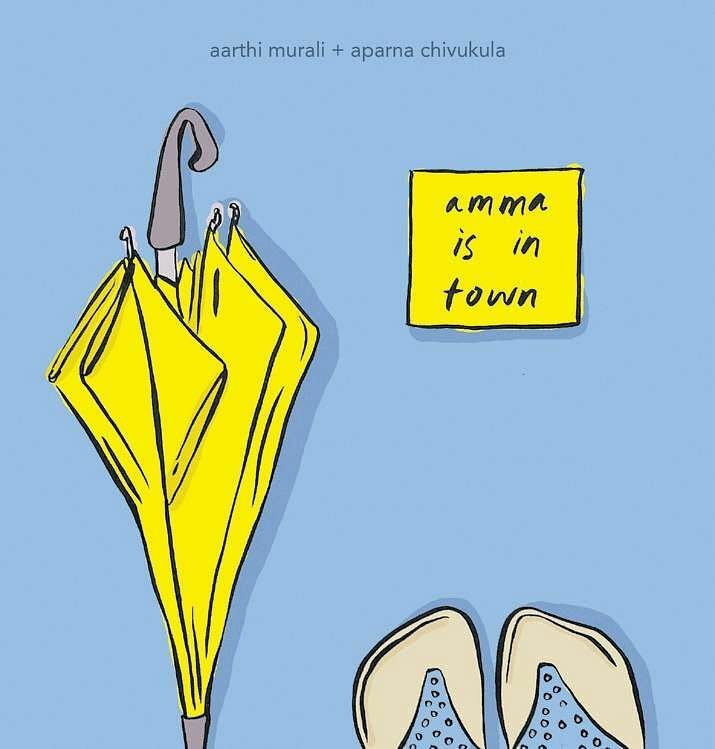 In a lyric essay titled “Amma Is In Town”, Aarthi Murali explores this through a narrative surrounding matters of love, marriage, and sexuality. The 20-year-old graduate from Mount Carmel College has built a narrative around the small, everyday things that one says and does within a home. “I trace a daughter’s relationship with her mother over the span of a day – and the idea is to look at what our anxieties are when it comes to matters of love, relationship, or sexuality,” she says. 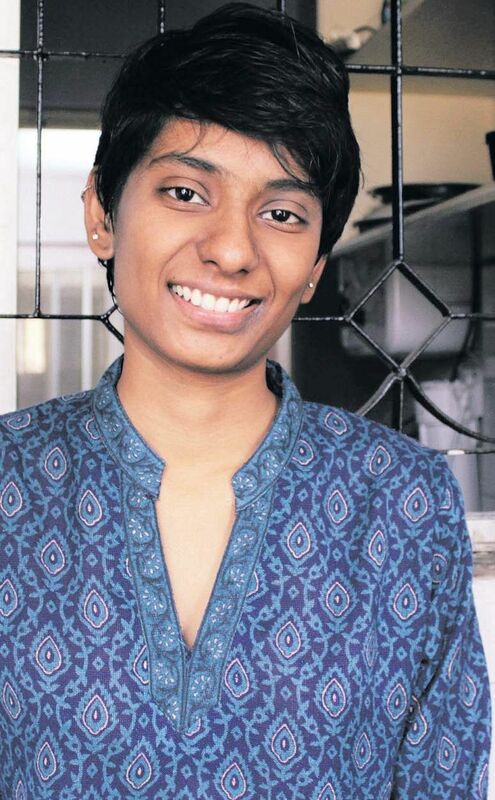 Aarthi sometimes feels really disconnected from the two loud conversations that happen around sexuality – one is the struggle for legal recognition, and the other is the more personal struggle of figuring out one’s gender and identity. “Both these conversations are cut-off from the exhausting, mundane struggles that a woman’s desire has within her family,” she says. And this was the starting point for her project. There’s bound to be tension when a mother takes responsibility for who her daughter should love, and who she should get married to, believes Arathi. “It’s surprising how education or financial independence, has little to do when it comes to letting a daughter make her choices about love,” she says. In her project, this is exactly what becomes the point of strain in the daughter’s relationship with her mother. She isn’t sure if her work will bring a concrete change in the society, but adds, “It will probably be as small as urging a reader look more closely at the their own families and things that restrict them from making free choices,” she says. And more importantly, to find relief in understanding the nuances in structures that appear to be clear, adds the freelance writer based in Bengaluru.Aarthi’s work received a grant as part of Gender Bender from the Sandbox Collective and the Goethe - Institut.